A Global Graveyard for Dead Computers in Ghana « Adafruit Industries – Makers, hackers, artists, designers and engineers! In Agbogbloshie, a slum in Accra, the capital of Ghana, adults and children tear away at computers from abroad to get at the precious metals inside. Left, David Akore, 18, and other foragers. 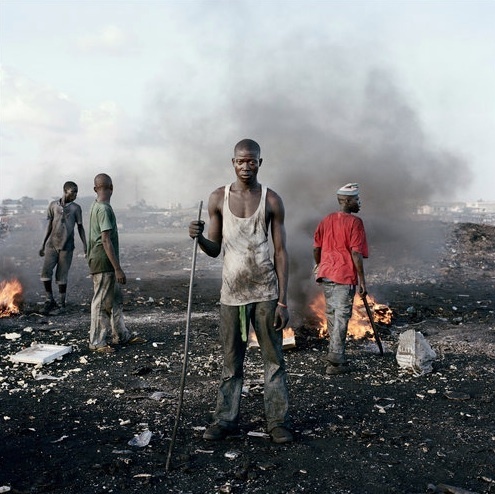 Credit: Pieter Hugo for The New York Times. Their response is a reminder of the alien circumstances that are imposed on marginal communities of the world by the West’s obsession with consumption and obsolescence. This wasteland, where people and cattle live on mountains of motherboards, monitors and discarded hard drives, is far removed from the benefits accorded by the unrelenting advances of technology. I used to work for a computer recycling company that claimed that they never sent anything out of the united states. At one point that i was working there in the “Monitor Testing” area. Basically i plugged in a monitor to see if it worked. If it didn’t it went onto a pallet of monitors. 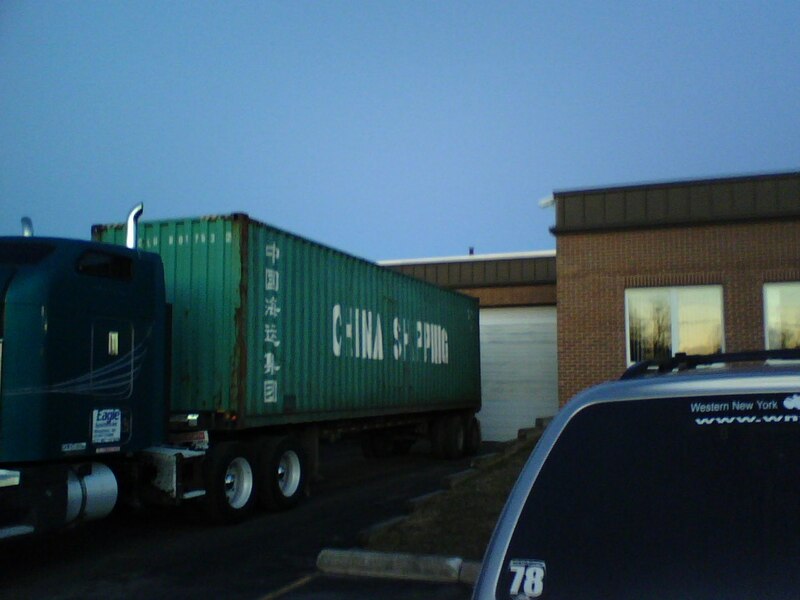 After about 32 pallets were built me and 3 other guys had to take them apart and load them into these shipping containers packing as many as we could from top to bottom. The trucks with the containers never left during the day when there were people there only at the cover of night. I was naive at the time not really wondering where the monitors went, and upper management just said things like “oh over there” waived their hands in a random direction then would walk away.